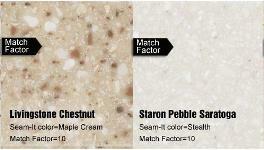 Medium bodied cement for acrylics. 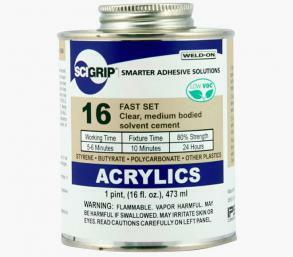 SCIGRIP by Weld-On 16 is expertly formulated for the bonding of acrylic plastic. 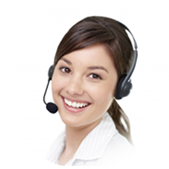 It can be used for adhering styrene, butyrate, PVC, ABS and polycarbonate, as well as other plastics and porous surfaces. 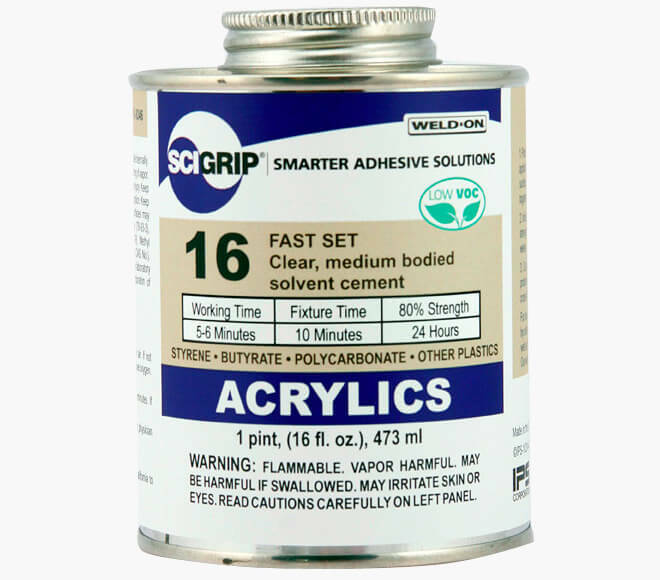 SCIGRIP by Weld-On 16 is an expertly formulated general purpose, high strength acrylic cement for the bonding of acrylic plastic. 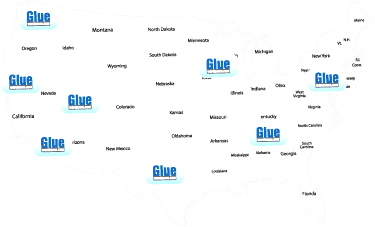 It is recommended for use when fast cure and high strength are desired for applications such as large houses, signs, plastic letters, industrial fabrications, display items, lenses and models. 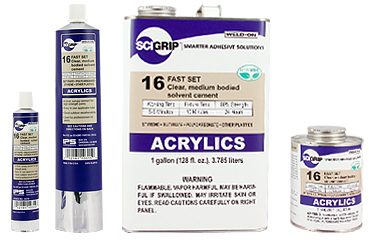 SCIGRIP by Weld-On 16 is an excellent adhesive for Sign & Display Bonding.